In Part II of “Exploring the San Francisco Waterfront”, we’ll head from the Ferry Building to Fisherman’s Wharf, Pier 39 and Ghirardelli Square. I’ll give you my insider’s insight into what makes each destination special in San Francisco, my home town. 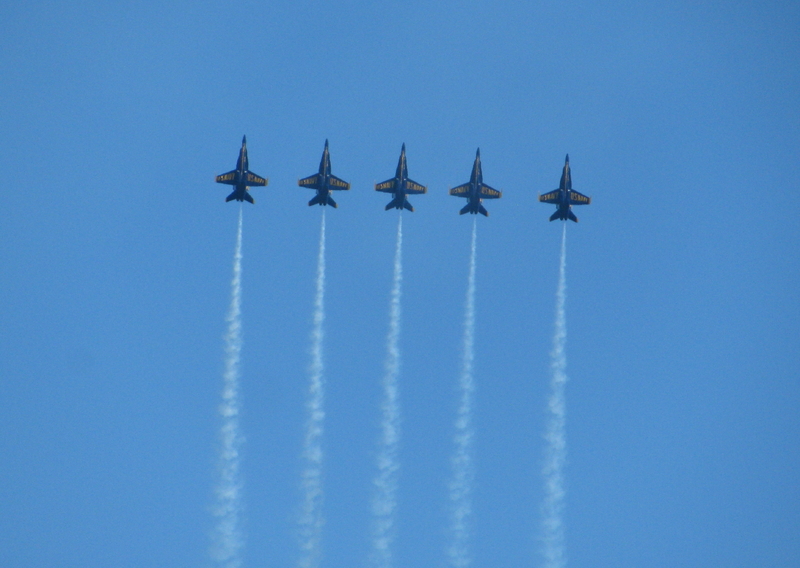 Fleet Week brought the thrill of aerobatics from a variety of pilots, including the Blue Angels, in the annual air show held last Saturday and Sunday over San Francisco Bay.